Hacks are not a common occurrence in competitive online games as developers make sure to provide players with a fair play experience. Sure, there have been many attempts in the past to create hacks for some of these games, most notably for World of Warcraft and Starcraft 2. A more recent example can also be seen in Hearthstone, where botting has been on a rampage until Blizzard started dropping the banhammer on players found cheating. 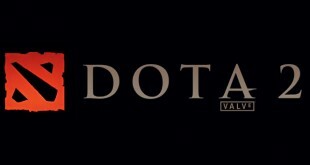 Now it seems that Dota 2 is the latest game to fall victim to hacks, or actually I should say one hack. 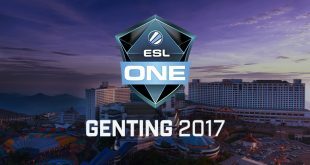 Until now cheating in Dota 2 usually involved trying to steal items from another player’s inventory, with little to no actual attempts at cheating while playing the game. Things have changed recently however as one player uploaded a video of what may very well be the first Dota 2 in-game hack. The video shows two different situations and both of them involve a Nature’s Prophet and a Scythe of Vyse. In the first scenario we see the Prophet attacking the enemy team’s barracks when a defending Templar Assassin closes in with a Blink Dagger to initiate an attack. Interestingly, as soon as the TA reaches him she is immediately turned into a pig before having the chance to do anything. The Scythe indeed has the ability to hex any hero in Dota 2 so there isn’t anything strange about this at first glace. However, you must activate the item in order to hex someone and the Prophet clearly didn’t activate it because his mouse cursor is nowhere near the Scythe of Vyse. The second scenario is similar and features the same two heroes only this time the Nature’s Prophet is fighting Roshan when the Templar Assassin jumps in. The result is very similar as TA receives an “Insta-Hex” the moment she jumps in and again, the mouse cursor was nowhere near the Scythe of Vyse, so the Prophet didn’t activate the item. Both scenarios as from the same Dota 2 match and are showed from the Prophet’s perspective, which means that maybe he was trying to demonstrate how the hack works. A lot of players are saying that this might be a “quickcast”, however, that requires the player to hold the cursor over the target and that’s clearly not the case his. 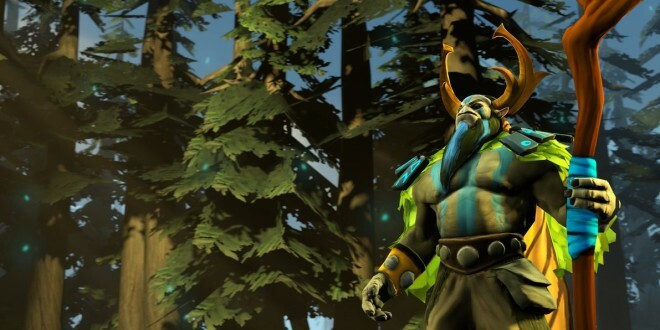 Moreover, the hacker’s Dota 2 profile shows that he only has 21 games played which suggests that he could have made a new account just to test the hack. His Prophet was well farmed and six slotted by the 36 minute mark in that game, so he must have had a lot more prior experience that just those 21 matches. Dota 2 is a game that’s very difficult to master and 21 games are definitely not enough to figure out how to farm effectively in order to get all those items in such a short amount of time. In any case, you can look at the video in question below and judge for yourselves if this was a hack or not.